Our lips are one of the first places to show signs of aging- yet we're quick to neglect them. Our lips are one of the first places to show signs of aging— yet we're quick to neglect them. Lips are often left out of the anti-aging conversation. Yet it's volume loss and lines around the mouth that are some of the earliest signs of aging. "A number of key changes occur in lips with age," says Dr. Macrene Alexiades-Armenakas, a dermatologist in New York City. Most lips will lose their volume and definition over time, but lines and wrinkles are more commonly found in smokers, those with pale skin, and those with increased exposure to the sun. "Lines can also be worse due to muscular movement in those who smoke and purse when they speak," says Macrene. "And most concerning, some women develop pre-cancers on the lip called actinic cheilitis." So if your current lip care routine just involves a swipe of lip balm whenever they're feeling chapped, there's definitely more you could be doing to make your lips look younger, fresher, and more plump. Here, three top New York City dermatologists spill the tips and tricks for anti-aging your lips. These new, souped-up lip balms deliver anti-aging ingredients and hydration right to wear you need it most. Verso's Lip Serum is the only one we've found that contains a derivative of retinol, the powerhouse ingredient known for increasing collagen production and fading dark spots. The problem is, retinol can be irritating when applied straight to the lips (so keep your prescription-strength cream off your mouth for the time being). But Verso's formula contains a gentle derivative, called Retinol 8, that can reduce the appearance of fine lines around the mouth overtime. Dr. Macrene's 37 Actives High Performance Anti-Aging And Filler Lip Treatment is packed with ceramides, hyaluronic acid, peptides, over 20 antioxidants, and intense hydrators like coconut oil to leave lips looking discernibly more full. 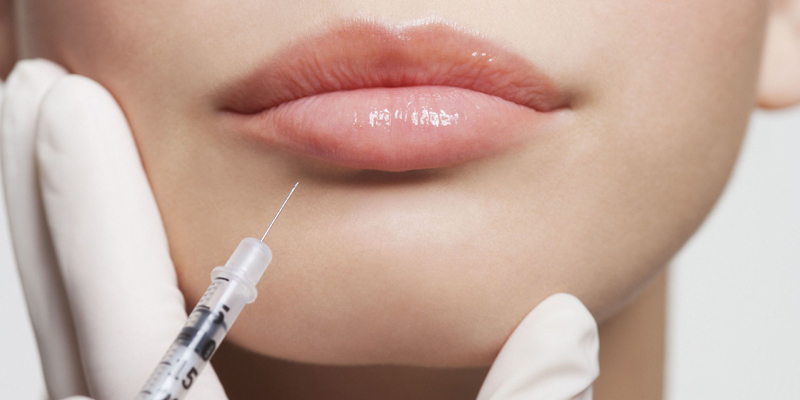 "Within days your lips get gradually plumper, and without a needle," says Dr. Macrene. "The hyaluronic acid and collagen stimulation gives a more natural look than injections." And then there's Restorsea Pro LipMagic, which claims to dissolve a layer of skin that forms over the lip as we age (it's also packed with anti-aging ingredients like Vitamin C and brown algae). Swipe it on liberally a few times each day, and in about two weeks' time, your lips should look a little softer, smoother, and more defined. But perhaps the easiest anti-aging lip hack is just to remember the skin around your mouth should be treated the same way as your other skin. If you're patting on a nightly serum, apply it there too. If you're smearing on sunscreen, get close to your lip line and use a chapstick or lipstick with at least an SPF 30. "Just as you would treat skin in other areas, the skin around the mouth should be protected every morning with sunscreen and topical antioxidants to prevent damage from daily UV light," says Dr. Joshua Zeichner, director of cosmetic and clinical research at Mount Sinai's Department of Dermatology in New York. 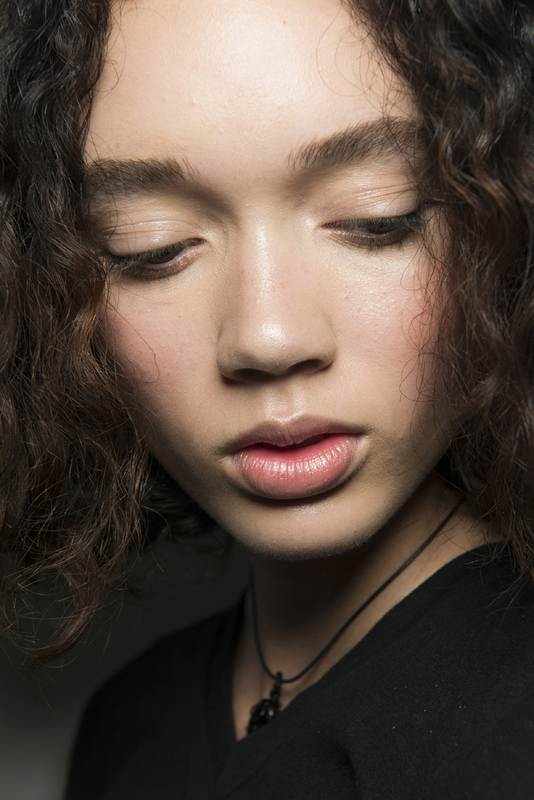 "In the evening, try repairing treatments with retinol, growth factors, and peptides." A quick zap of a laser or an in-office chemical peel can help treat fine lines and pigmentation around the lips that don't seem to go away with topical treatments. "The reason the lines develop is because muscles around the mouth constrict folding the overlying skin. 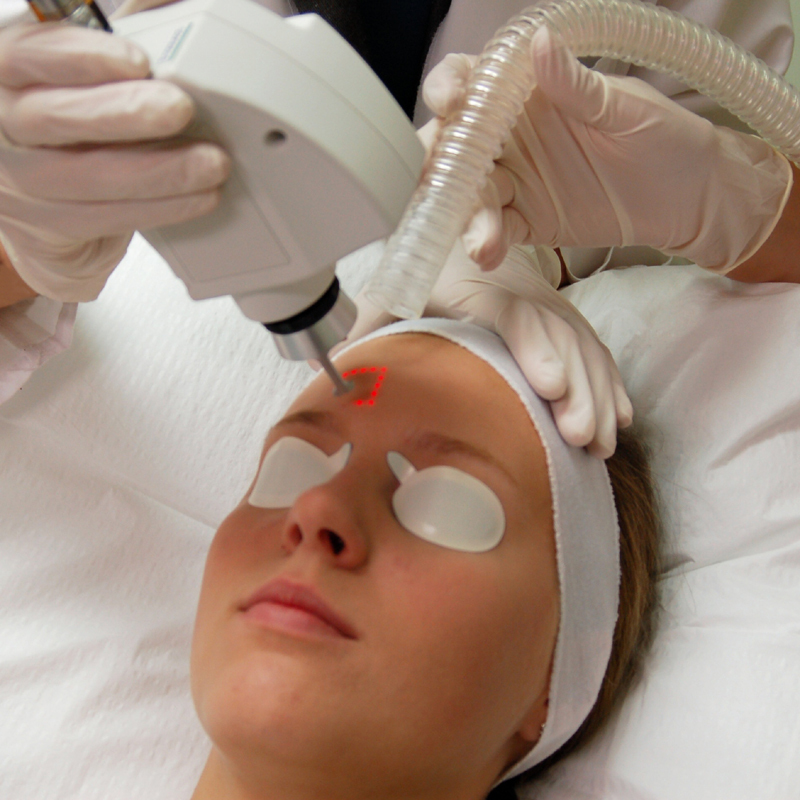 In the office, lasers and peels can help improve skin tone and texture and minimize the appearance of lines," says Zeichner. In addition to the Clear + Brilliant laser, Dr. Neil Sadick, a dermatologist in New York, reccomends a chemical peel with alpha-hydroxy acids and a skincare regimen with skin-brightening ingredients like kojic acid or a hydroquinone derivative. He also reccomends microneedling with or without radiofrequency, which creates tiny injuries to the skin around the lips and therefore stimulates collagen and elastic production. "There's less downtime than a laser or peel, and they're not melanin or pigment sensitive," he says. Not all lip fillers are done with the intention of creating bigger, Kylie Jenner-esque lips. "With age, the border of the lip, the so-called white roll, loses its definition. It is common for lipstick to bleed from the red part of your lip onto your skin because you lost structure at the border," says Zeichner. "This is best treated with a filler to restore volume and structure around the mouth. 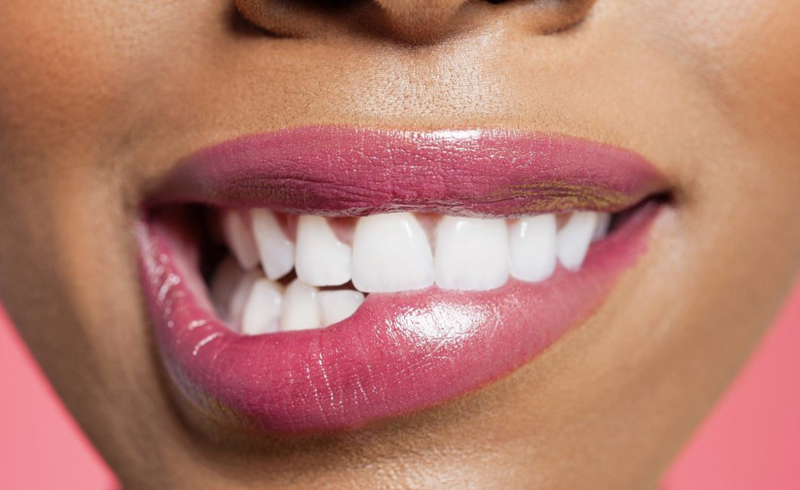 Over-treating the lip border can give you a duck-lips, but subtle treatments go a long way to define the lip from the skin surrounding the mouth." Hyaluronic acid injections like Restylane Silk, Juvederm, or the more subtle Volbella can make the lips more defined—and therefore a little younger-looking—without changing the size dramatically. Zeichner notes that if you're more concerned about lines and wrinkles, a few drops of Botox can also help soften and relax the muscles around your mouth. There's a small caveat though: "You won't be able to purse your lips as strongly and you may not be able to drink from a straw for a few months," he says. So if you can't quit your daily iced coffees, peels or lasers might be your better wrinkle-fighting option.